The Last Chance List has just been published. 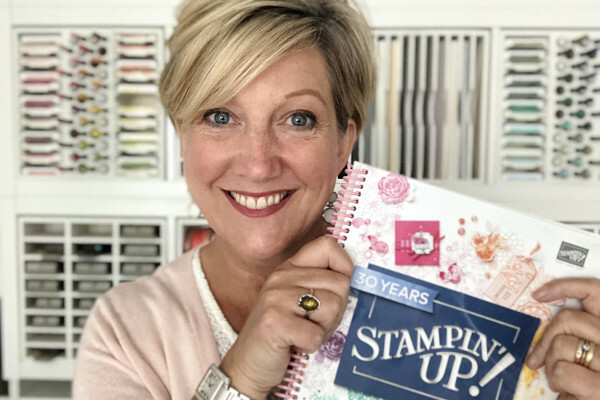 The list includes all the items from the annual catalogue which will be leaving our current annual catalogue and will not carry over into our new annual catalogue which launch in June 2019. 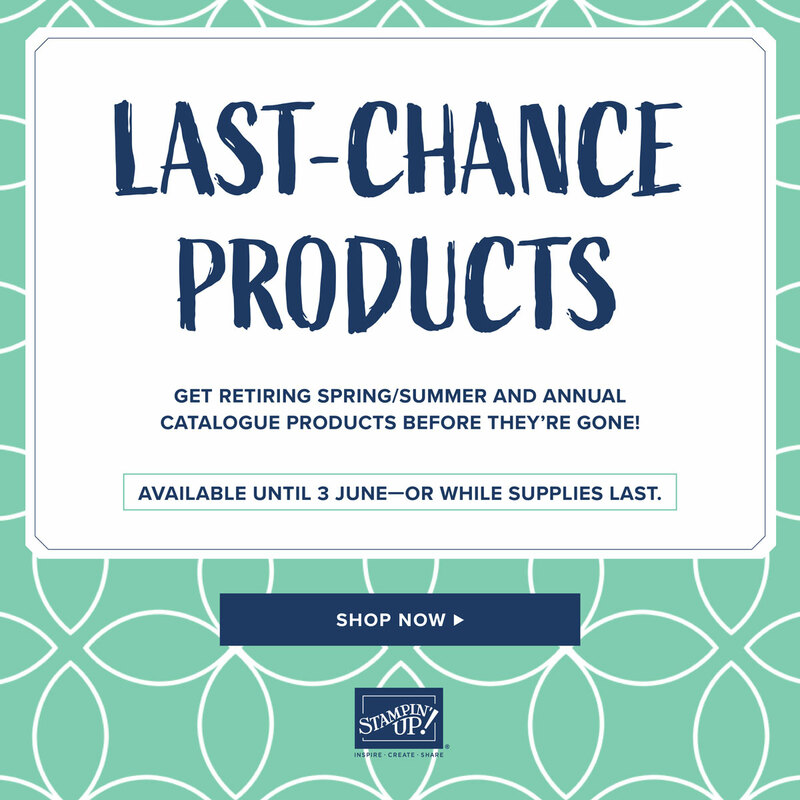 The Spring & Summer Seasonal also ends at the end of May and only a handful of the products from that catalogue are carrying over into the new annual so if you have favourites in that catalogue you need to get them before they sell out too! Here are downloads of the Last Chance ad Retiring Lists of Products, click the link to open…. Here are some of my favourites that are leaving us, click the images below to go to that item in my shop and be sure to enter the monthly hostess code to receive a free thank you card and gift from me.